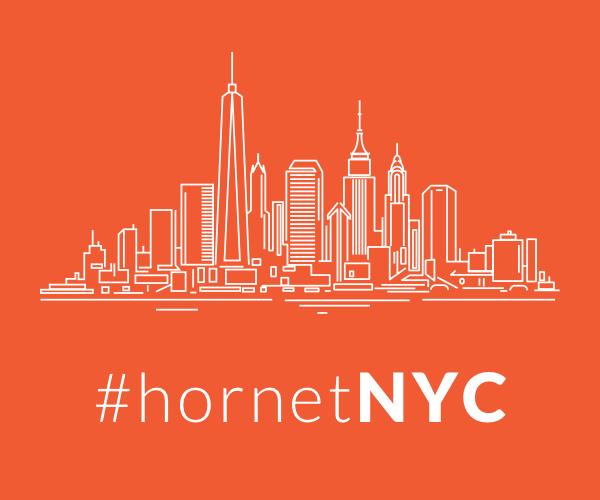 Every month, the gay social networking app Hornet hosts Stung, New York City’s premier monthly LGBTQ professional networking event where Hornet users can mix and mingle in real life. This month’s Stung supports the Anti-Violence Project, informing guests of this non-profit’s important mission and work for the local LGBTQ community. 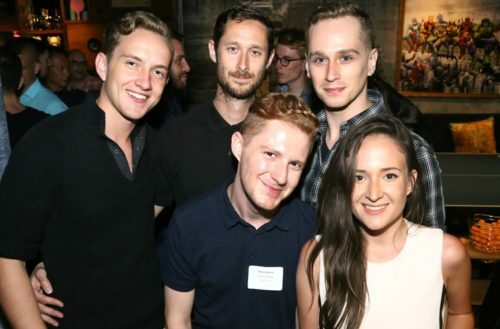 Anti-Violence Project (AVP) empowers lesbian, gay, bisexual, transgender, queer and HIV-affected communities and allies to end all forms of violence through organizing and education. It also supports survivors through counseling and advocacy. AVP envisions a world in which all lesbian, gay, bisexual, transgender, queer and HIV-affected people are safe, respected and free from violence. Attendees at this month’s Stung didn’t just show up for a good cause, but also for a good game of ping pong. 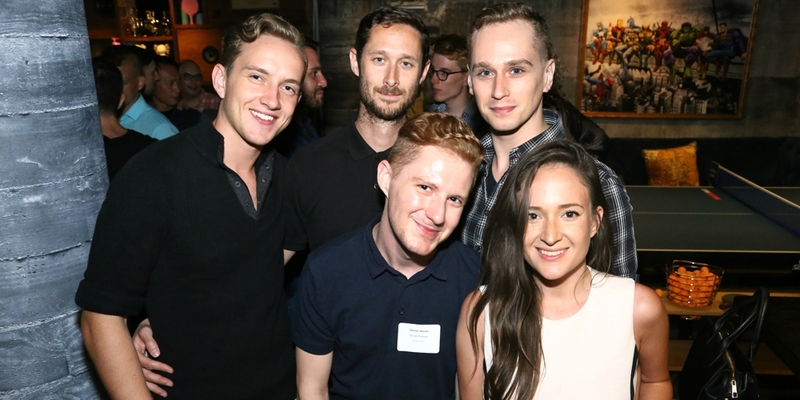 Taking place at SPiN — New York’s preeminent spot for ping ping and revelry — everybody had lots of fun over a few games of the sport.